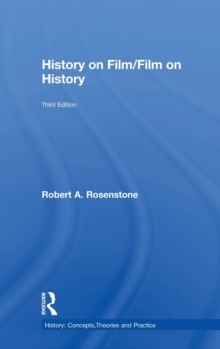 History on Film/Film on History has established itself as a classic treatise on the historical film and its role in bringing the past to life. 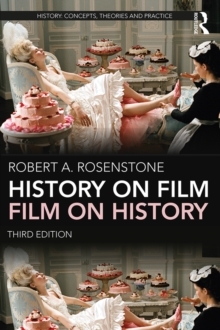 In the third edition of this widely acclaimed text, Robert A.
Rosenstone argues that to leave history films out of the discussion of the meaning of the past is to ignore a major means of understanding historical events. 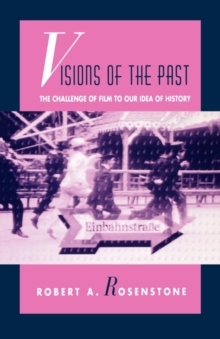 This book examines what history films convey about the past and how they convey it, demonstrating the need to learn how to read and understand this new visual world and integrating detailed analysis of films such as Schindler's List, Glory, October, and Reds. 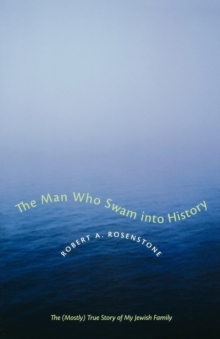 Advocating for the dramatic feature as a legitimate way of doing history, this edition includes a new introduction, a revised final chapter, a new epilogue that discusses recent history films such as Selma and The Imitation Game, and an extensive and updated guide to further reading. Examining the codes and conventions of how these films tell us about the past and providing guidance on how to effectively analyse films as historical interpretations, this book is an essential introduction to the field for students of history and film.